Welcome to the organic online tree nursery. 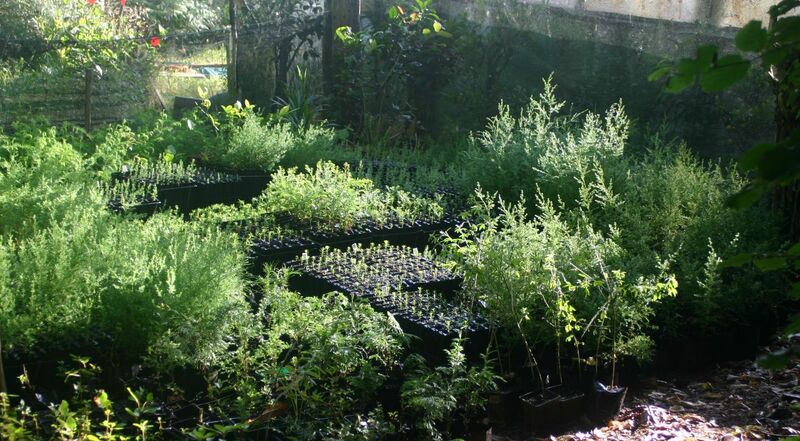 We supply strong forestry seedlings, shelter and fruit plants. Check them out in the catalogue. Choose your plants from your chair. Ask us to help your choice of species. Trees are shipped right away to your place by courier. No parking worries or traffic frustration. Save fuel and rest easy while your healthy, vigorous plants arrive at your door. We give email support with planting tips too. Why is this nursery different? No fungicides are used. We use no fungicides so any trees liable to rot have already been selected out. A garlic solution is sometimes sprayed to deter fungus and psyllids. Our soil is ful of micorrhizae which catalyse mineral uptake by plants. No chemical fertilisers or pesticides are used. Potting mix is a manure compost base with added organic products for slow release nutrient supply. We do not poison insects so have a large population of beneficial predator insects which keep pests in check. Willing birds like wekas and blackbirds sift through the plant area removing slugs and snails. Fantails and moreporks keep moths to a manageable level, encouraged to the nursery by the planting of native trees. Dialatree nursery is organic and GE free, for healthy robust plants that transplant and recover well in their new homes. 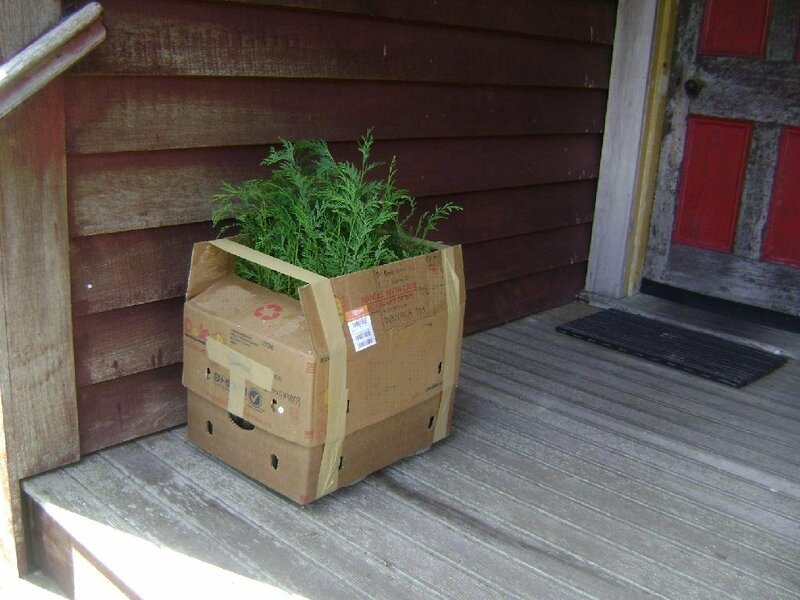 "Thank you for the wonderful, healthy plants, and the prompt delivery. " "Many Thanks for a most excellent trade for these fine specimens ever so cleverly packaged and very promptly delivered ~ All Thriving :)"
"Really top trader, super prompt despatch of goods, highly recommended." "Excellent trade. Plants extremely well packaged. Very quick and efficient and would definitely trade again. Many thanks."